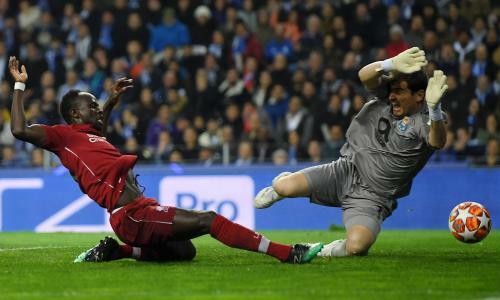 Sadio Mané is a Senegalese professional footballer who plays as a winger for Premier League club Liverpool and the Senegal national team. Having begun his career with Metz in France, he transferred to Red Bull Salzburg in 2012. After winning the Austrian Bundesliga and Austrian Cup in 2014, he was signed by Southampton. 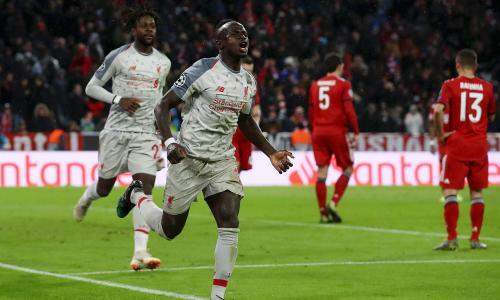 In 2015, Mané set a new Premier League record for the fastest hat-trick when he scored three times in 176 seconds during a 6–1 win over Aston Villa. 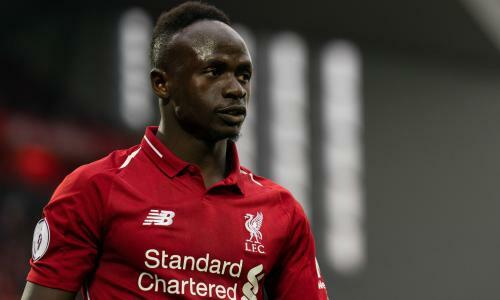 He transferred to Liverpool in 2016 for a fee of £34 million, making him the most expensive African player in history at that time.